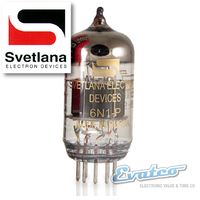 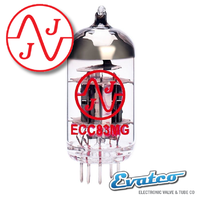 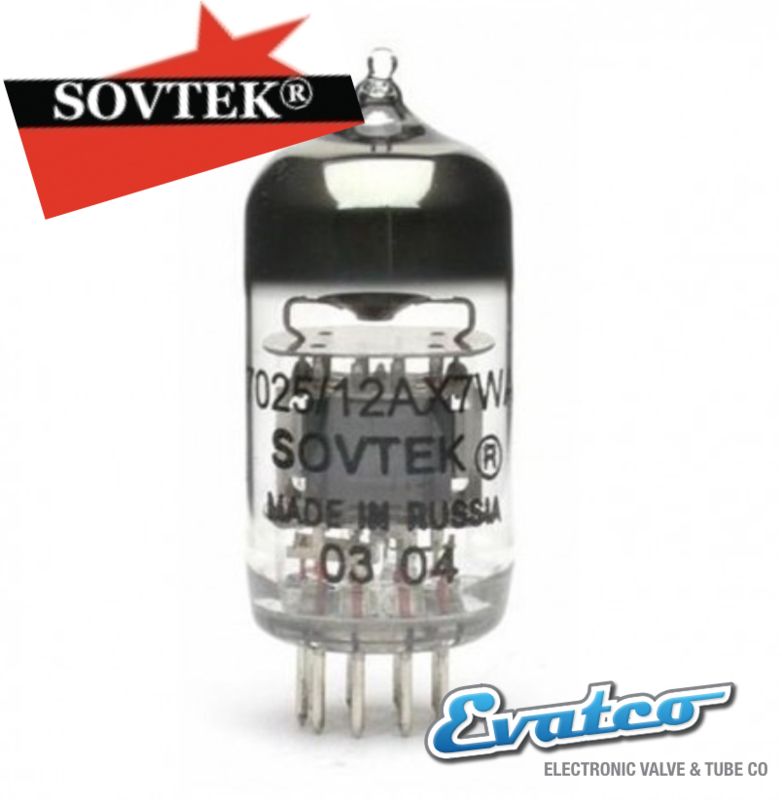 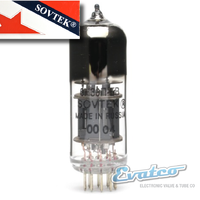 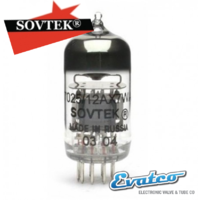 The Sovtek 12AX7WB twin triode (the same as a 7025, ecc83) Is very similar to the 12AX7WA from Sovtek only this one has a bit more gain. 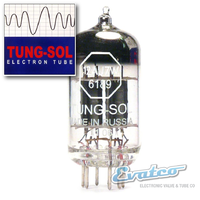 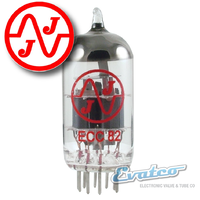 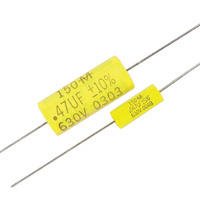 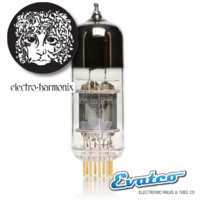 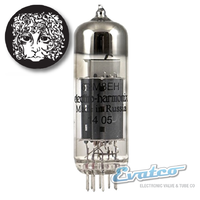 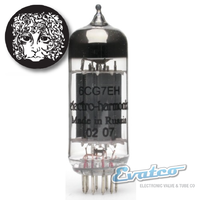 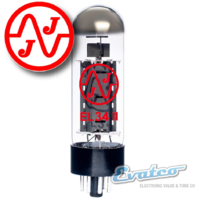 12AX7WA 7025 is known across the world for having a smooth yet round tone with low microphonics and is used by amp companies such as Fender¬Æ, Ampeg, Carvin, and Hartke, among others. 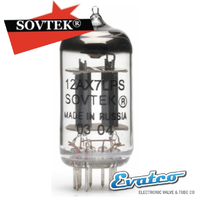 12AX7WB 7025 has more gain and saturation than 12AX7WA. 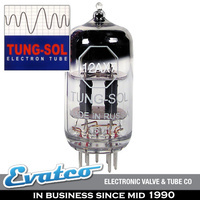 A slightly warmer yet darker and is preferred by Rivera, VHT, Demeter, and Kendrick, among other manufacturers.